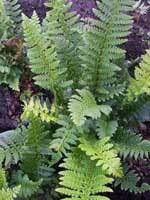 Asplenium scolopendrium (Harts Tongue fern) evergreen 35cm. 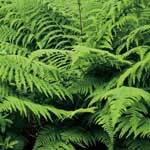 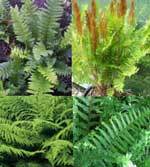 Dryopteris affinis 'Cristata The King' (Golden Scale Fern) 60cm -1.2m, evergreen. 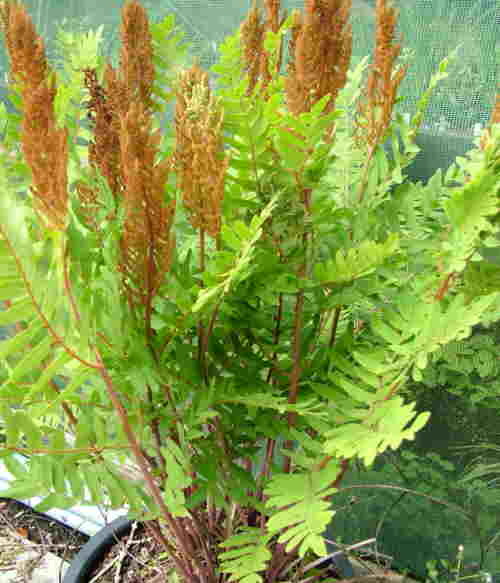 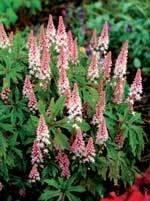 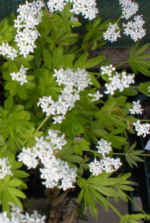 Osmunda regalis (Royal Fern) 70 cm deciduous. 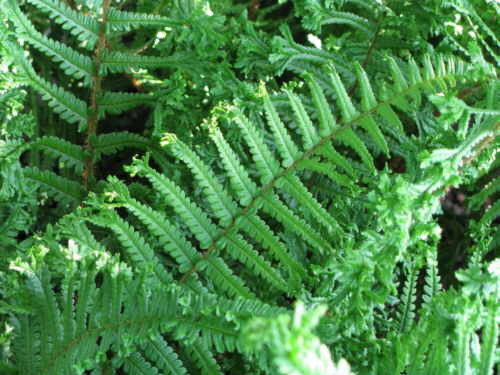 Dryopteris filix-mas (Male Fern) 60cm tall, deciduous. 4 ferns, one of each of the above in 9cm pots ready to plant in the garden.